Loosely based on Charles MacGregor's SABOT as published in Rudder magazine in 1939. (originally the BALBOA DINGHY). 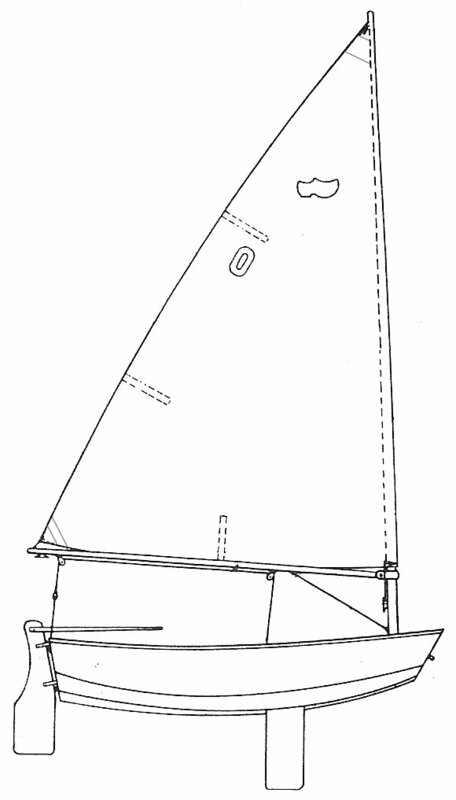 Similar to the NAPLES SABOT but with a daggerboard. One-Design racing fleets existed for few years during the 1970's.